In need of a relaxing escape? How about a 5-star organic spa session in your own secluded lakeside getaway? 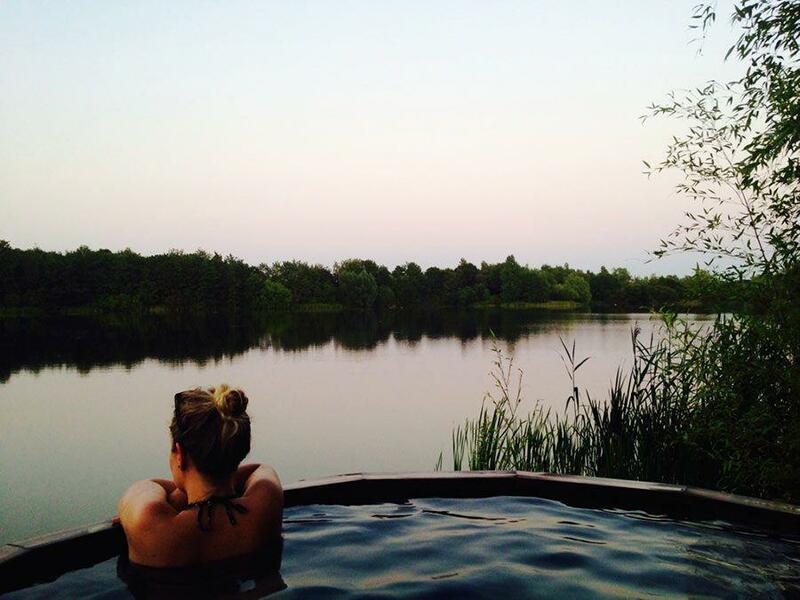 Book your luxury log cabin on our 130 acre Cotswold nature reserve and you can enjoy complete seclusion, unspoilt views of a beautiful lake, a lakeside hot tub and fire pit and all the luxuries you can dream of for a perfect spa weekend. Whether you’re booking a romantic weekend for two or a girly spa getaway, our unique venue allows you to get back to nature, recuperate in style, and experience a memorable holiday in total privacy, hidden away in your own secluded spot. Returned home completely recuperated after our perfect spa weekend. We can’t wait to come back and unwind in our peaceful getaway again! Complete seclusion is what really makes our holiday site unique and our 8 glorious getaways are carefully dotted around this large Cotswold nature reserve so you can get total peace with no neighbours to disturb your privacy; plus all houses are designed with large open living spaces, opulent bathrooms and beautifully fitted kitchens. 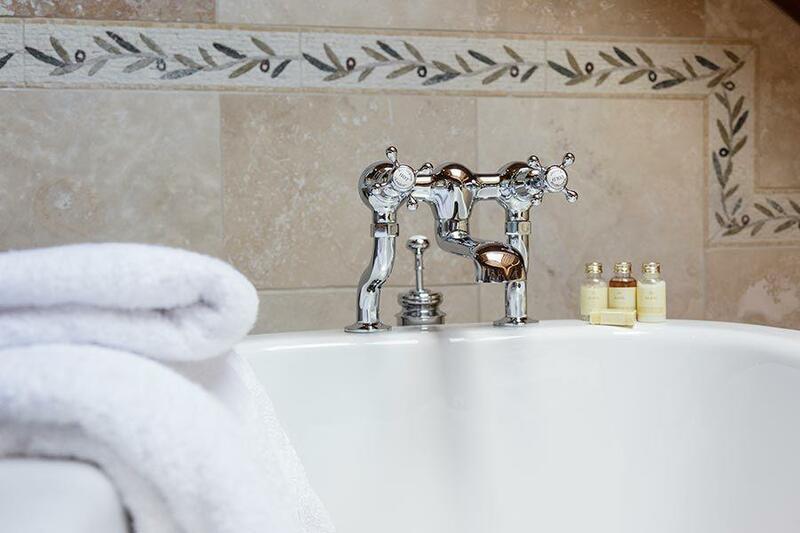 From fluffy luxury towels and Egyptian cotton bed linen to under floor heating and tasteful antique furniture and art, every detail has been considered. Your kitchen is fitted for all your self-catering needs and each cabin has its own hot tub, fire pit and private rowing boat in which to explore the lake and surrounding islands. These unique Scandinavian log cabins are as genuine as they come and are perfect for summer family holidays or cosy winter getaways alike; warm and toasty in the colder months and light and airy with al fresco dining for hotter weather. Our eco-friendly cabin holidays make us the ideal destination for a guilt free luxury spa break in the UK. As well as our luxury in-cabin spa packages, there’s plenty to do in the surrounding areas and on our beautiful reserve. Why not enjoy a spot of fishing, stroll the lakeside nature trails or explore the many coves and islands with your own rowing boat? If you’re with us in the summer months you may just want to enjoy a lazy day on your cabins private beach. Bikes and kayaks can also be booked if you’re looking for an energetic day out or want to combine spa luxury with some fitness fun. For more ideas on what you can get up to during your relaxing Cotswold spa break, don’t forget to check out our Cotswold Days Out Guide.